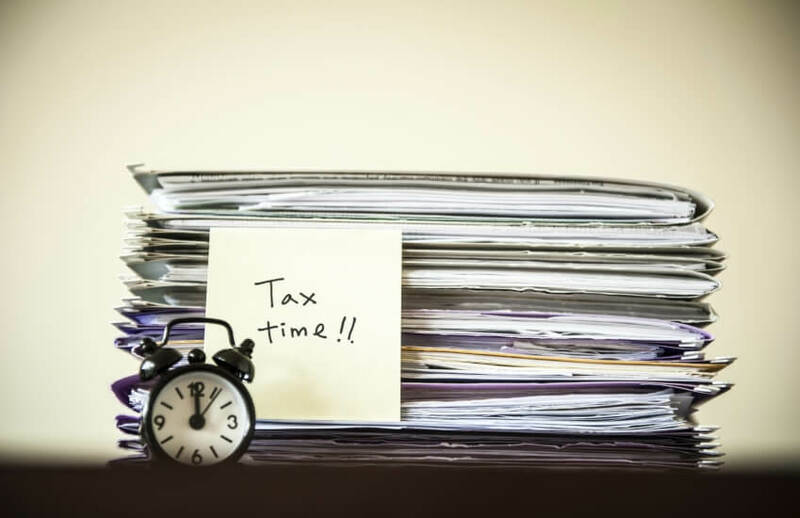 Advisers have been urged to encourage business clients to review payments as new legislation removing tax deductions for entities who fail to comply with their withholding obligations are set to kick in. Last week, the Treasury Laws Amendment (Black Economy Taskforce Measures No. 2) Bill 2018 passed both Houses, introducing new legislation to deny an income tax deduction for certain payments if the associated withholding obligations have not been complied with. RSM senior manager Tracey Dunn said the new law means businesses should take the opportunity to review payments made to employees and contractors to ensure withholding obligations are being met. “Privately-owned businesses that may have historically waited until year-end to classify payments to directors as director’s fees or bonuses are encouraged to review the withholding requirements when the payments are made to ensure compliance both with withholding obligations and STP reporting requirements,” said Ms Dunn. “Businesses who engage workers on a contract basis are also strongly encouraged to review the basis on which these workers are engaged. Ms Dunn also noted an exception in the law for businesses that make a voluntary disclosure before the commissioner commences an audit or other compliance activity. “The best way to mitigate any risk of non-compliance is to review all payments that may be impacted,” she said. The passage of the bill also sees the taxable payments reporting system further extended to three industries from next year.